I have been blessed with more great friends and great luck than I deserve. That’s particularly true when discussing my transition into the world of learning and development. 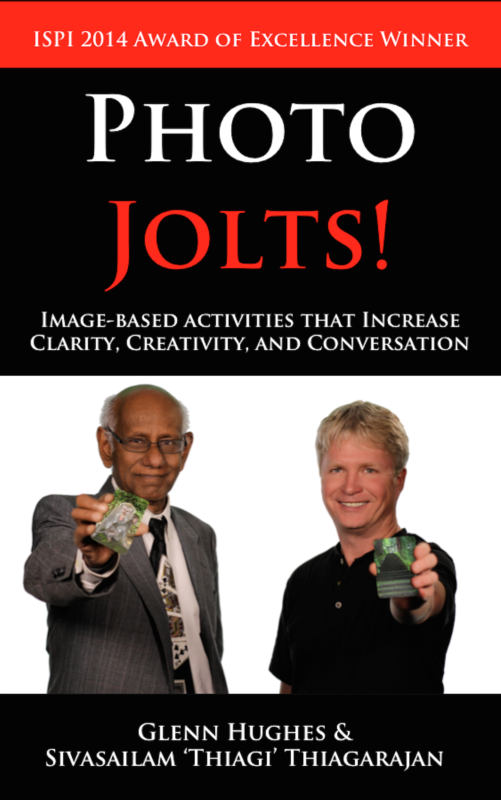 There would be no Photo Jolts!, no Facilitation Impact Awards, and no SMART as Hell if it weren’t for my good friend Brent Bloom. I’ve known Brent since the late 1980’s. He recruited me into the world of L&D, encouraged all of my side projects, and even helped me renewed my vows to my wife. So, when I started the SMART as Hell book series, I knew I’d want Brent to write the foreword to one of the books. 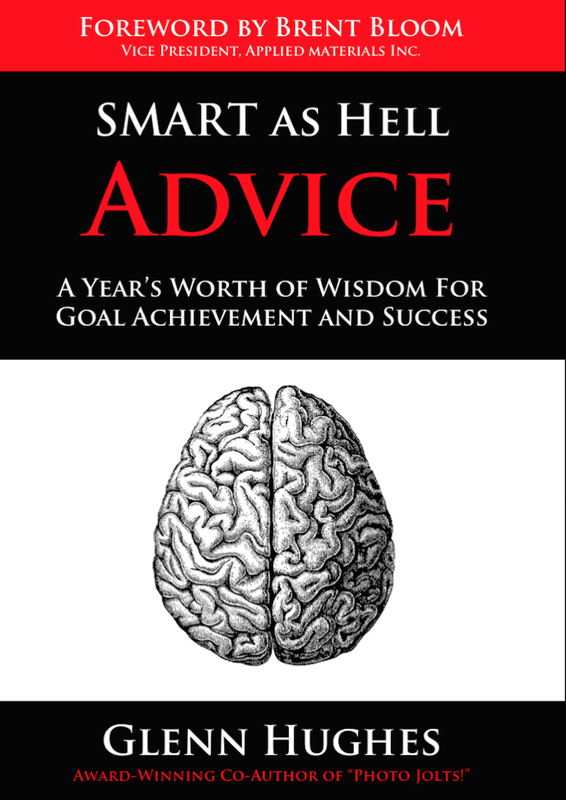 Here is Brent’s foreword to “SMART as Hell Advice”. Well, hold on… let me do a quick process check… I may be coming down a little hard on myself. The one thing I have over all the sages referenced above is the fact that I’ve known Glenn since 1987. Our relationship was forged in the Silicon Valley trenches, battling with bits, bytes, and logic analyzers. Yes, at the core of it all, Glenn and I are a couple of engineers who shifted our troubleshooting skills from solving hardware & software problems to solving people problems. We both migrated, years ago, to a talent management team where we accelerated learning. That was our mission, and I’d say we did one hell of a job. Our team took a small, yet highly skilled, group of engineers and L&D practitioners and established a Hall of Fame operation, as determined by TRAINING Magazine. We were not only on par with the likes of IBM, Microsoft, Verizon, Ernst & Young, and Ritz Carlton, we were amongst the first to be honored as TRAINING Hall of Famers. So, when it comes to solving people problems, Glenn knows what the hell he’s talking about. The bottom line is that Glenn really is SMART as Hell. I don’t say that about many people. And I certainly don’t say it out loud. For example, I would include Ed and Mike in my Top Five SMART as Hell list, but you won’t find their last names in this foreword since I know you would try to poach them from my inner circle. Glenn, on the other hand, has already plastered his last name all over this book, so that cat is out of the bag. Now his genius is available for all to use. It’s at your fingertips; it’s within eyesight; and it’s within hearing distance, depending on which format of this book you’ve gained access to. 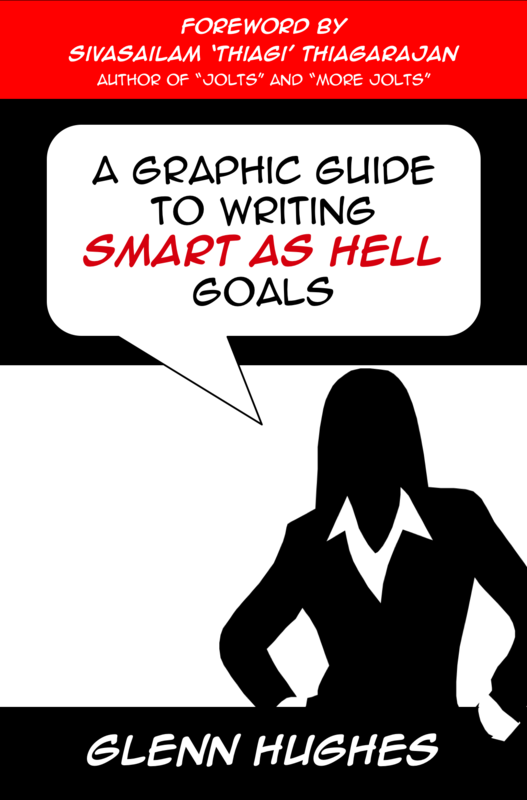 SMART as Hell Advice is brilliant in its simplicity and application. The book is filled with words of wisdom, quotes, proverbs, axioms, and the like, which are tested, manipulated, and discussed via activities that are masterfully laid out for the reader. The outputs and insights gained from these activities will vary from reader to reader and from novice facilitators to master facilitators, but one thing is safe to say… a deeper exploration of goals, both personal and professional, will be enabled. For those of us striving to create and enhance high performing teams, Glenn has added a fantastic set of tools to our arsenal, assuming we apply what is taught in SMART as Hell Advice. 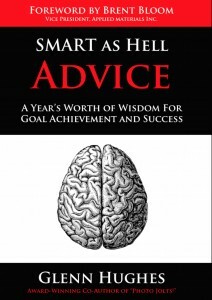 SMART as Hell Advice is now available at Amazon.com. Brent is a Talent Management expert with extensive leadership experience driving Learning & Development, Organizational Design, Organizational Development, Talent Acquisition, Change Management, and Team Facilitation. He is Vice President of Central Operations in AGS (Applied Global Support), at Applied Materials Inc.